The red rose is a timeless symbol of love and romance, respect and admiration. 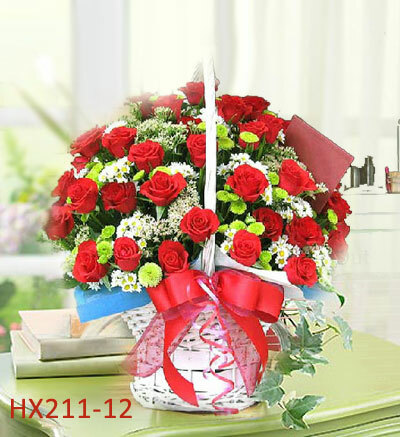 Three dozen red roses are nicely arranged with daisies and greens. It's a beautiful gift that will help you express yourself perfectly.